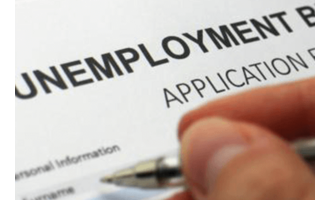 ​​​​ ​SAN ANTONIO-NEW BRAUNFELS – The eight-county metro has gained 23,000 jobs since May 2017, yet the percentage of unemployed workers increased over that same period, according to data from Workforce Solutions Alamo. The unemployment rate rose to 3.2 percent in May 2018 from 3.1 percent in April 2018. Eight of 11 major industries reported monthly gains in jobs from April to May 2018. The education and health care sector showed the greatest growth, adding 2,700 jobs, and the financial activity sector added 1,000 jobs during the period. Employment in the professional and business services sector decreased by 700 positions from April to May while the trade, transportation, and utility sector lost 200 jobs. Nevertheless, the San Antonio area outperformed the state and nation. Unemployment in Texas fell to 3.7 percent in May; nationally, the rate fell to 3.6 percent.